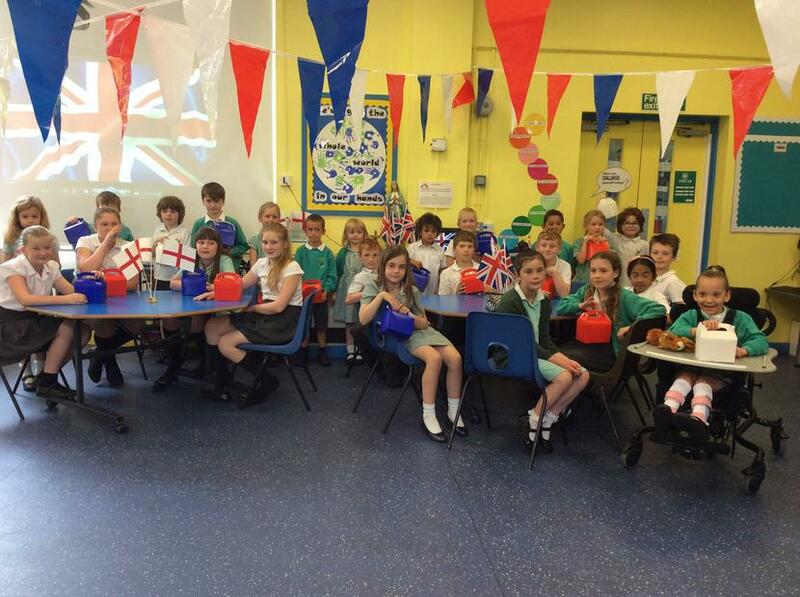 On Friday, children participated in activities related to the Queen. 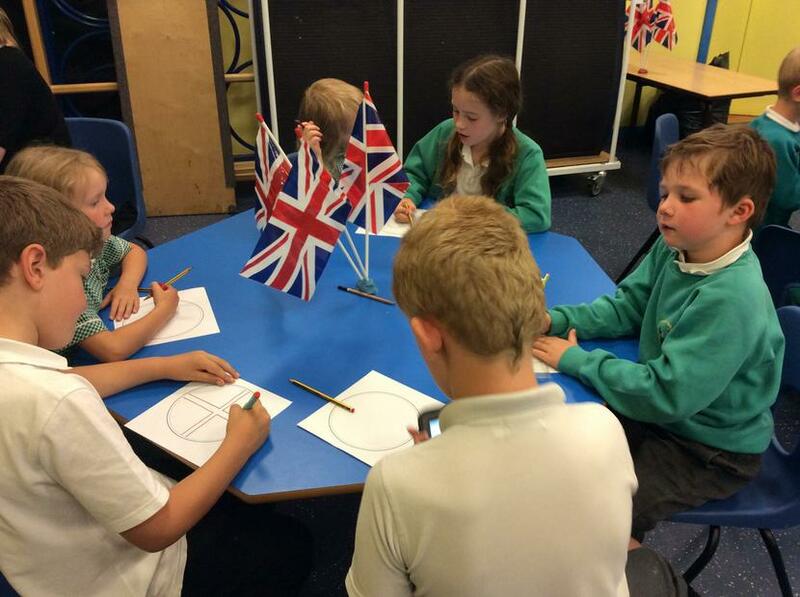 Their favourite activity was looking at the different portraits of the Queen on the back of coins. 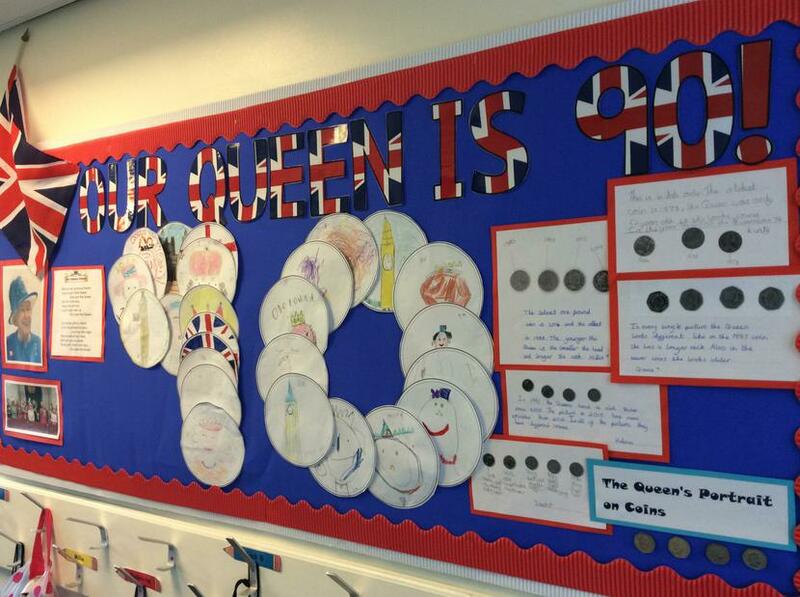 Did you know there are currently 4 different portraits in circulation? 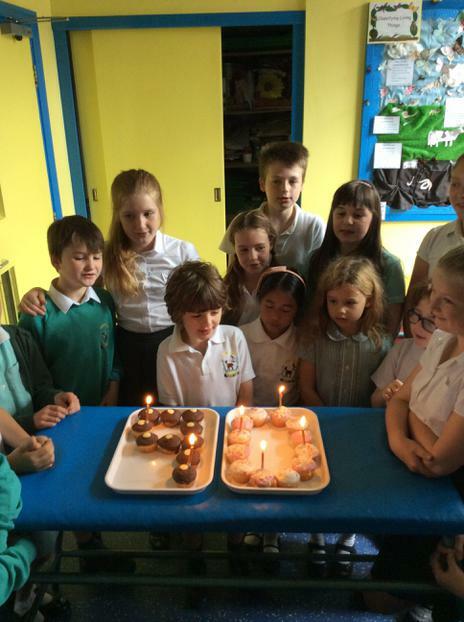 At lunchtime, the children sang the National Anthem before having a picnic and birthday cake in celebration of the Queen’s 90th birthday and Prince Philip’s 95th birthday. 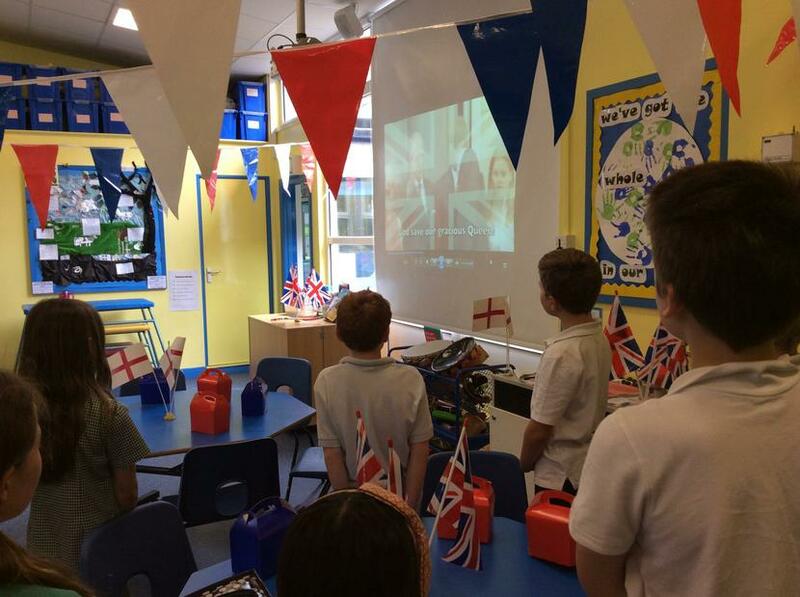 The children watched a live broadcast about the Queen at Windsor Castle in the afternoon, with a competition to design a new 2016 coin!